Marjorie Picken recently retired from working for the town council for 13 years. 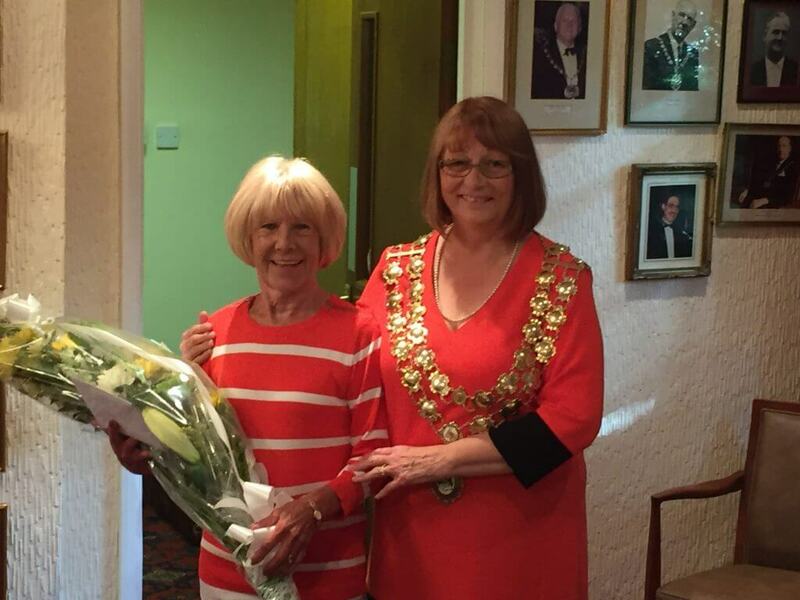 The photo shows Marjorie receiving flowers and a gift from the Town Mayor, Cllr Lynne Whitehouse. We all wish Marjorie a long and happy retirement.